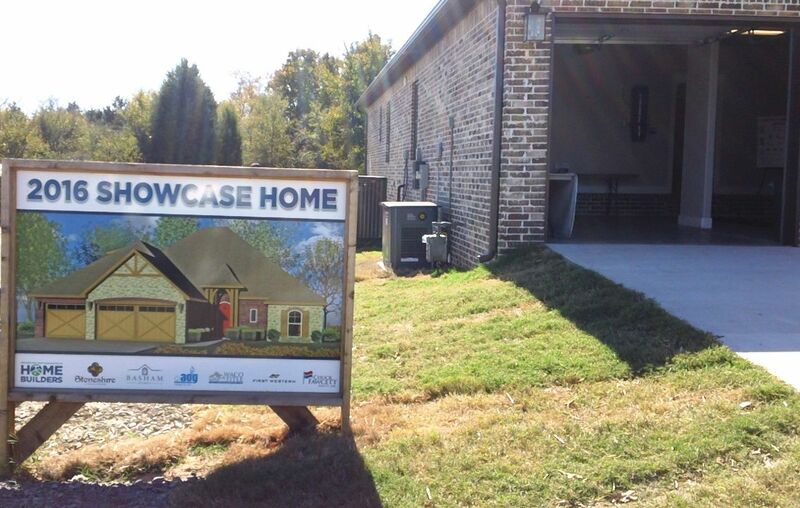 Each year, the Greater Fort Smith Association of Home Builders holds the Parade of Homes, with Showcase Homes showing off the best innovations and trends from local home builders. 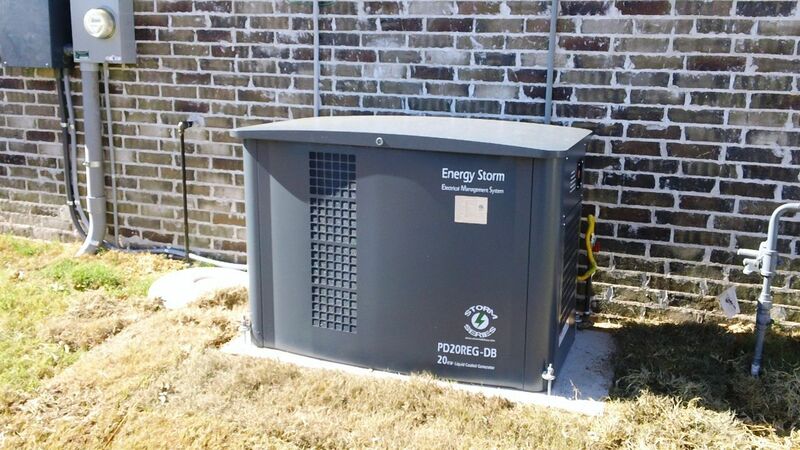 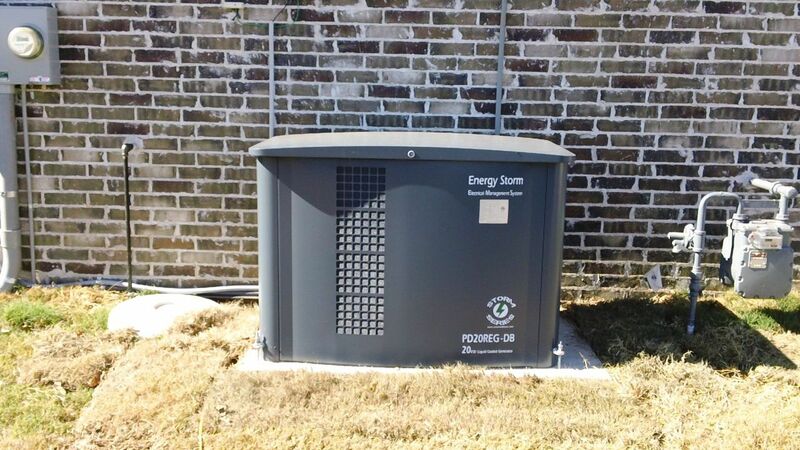 Lifan Power USA’s 20kW Home Standby Generator was included as a feature at one of the showcase homes this year. 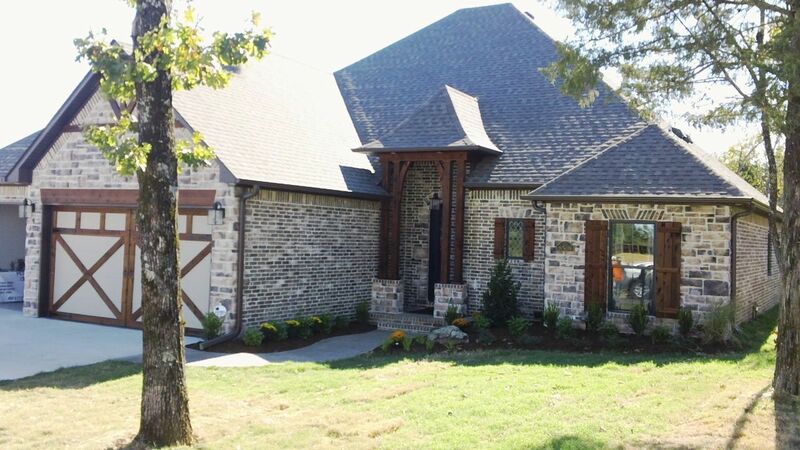 Read more about the 2016 Parade of Homes here.